All activities of the subsidiary companies in the Voitischek Group are coordinated from the main branch in Austria. Apart from coordination of the subsidiary companies, all the agendas for day-to-day business are handled by competent contact persons, in particular the preparation of offers for international long-distance transport and logistics projects, all matters relating to dispositions, personnel and accounting and central management. If you have any enquiries that you would like to put to one or several of the above departments we would be delighted if you would get in touch with our contact persons listed below. 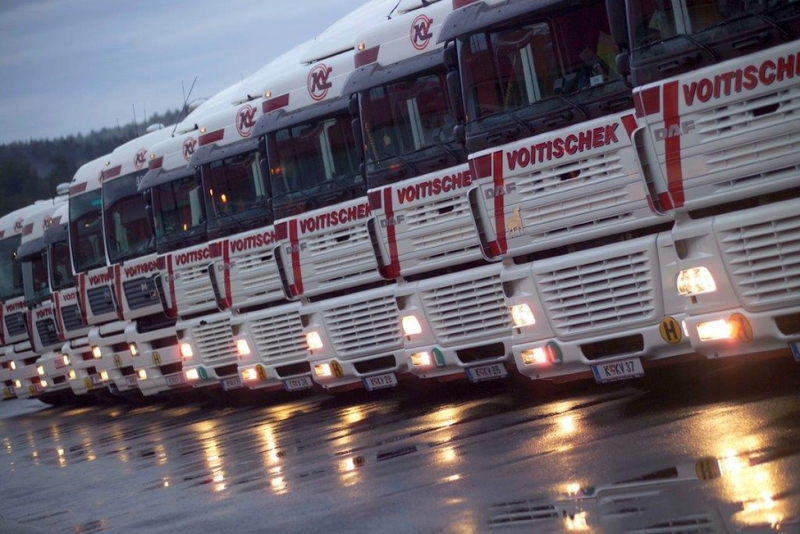 If you are a strongly performing and quality-conscious haulage contractor and would like to enter into cooperation with the Voitischek Group, please get in touch with our management (Mr. Voitischek jun. ).